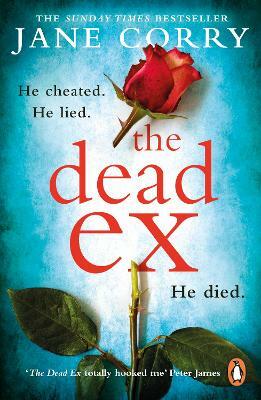 Look out for Jane Corry's new book, The Dead Ex,available soon. ';[A] must-read thriller. . .My Husband's Wifehas an ending that will change the way you view marriage forever.' 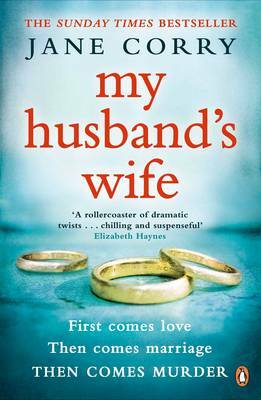 Bustle ';If you lovedGone GirlandThe Talented Mr. Ripley, you'll loveMy Husband's Wife.It's got every thriller's trifecta: love, marriage and murder. 'Parade ';The novel's plot is as provocative as its title. "e;--Washington Post The addictive psychological thriller that's a national bestseller.When young lawyer Lily marries Ed, she's determined to make a fresh start. To leave the secrets of the past behind. But then she takes on her first murder case and meets Joe. A convicted murderer whom Lily is strangely drawn to. For whom she will soon be willing to risk almost anything. But Lily is not the only one with secrets. Her next-door neighbor Carla may be only nine, but she has already learned that secrets are powerful things. That they can get her whatever she wants. 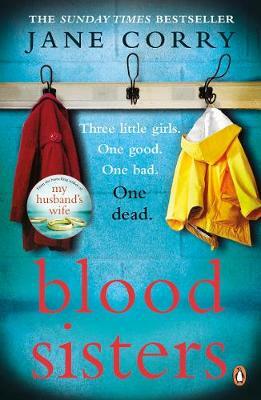 When Lily finds Carla on her doorstep sixteen years later, a chain of events is set in motion that can end only one way.